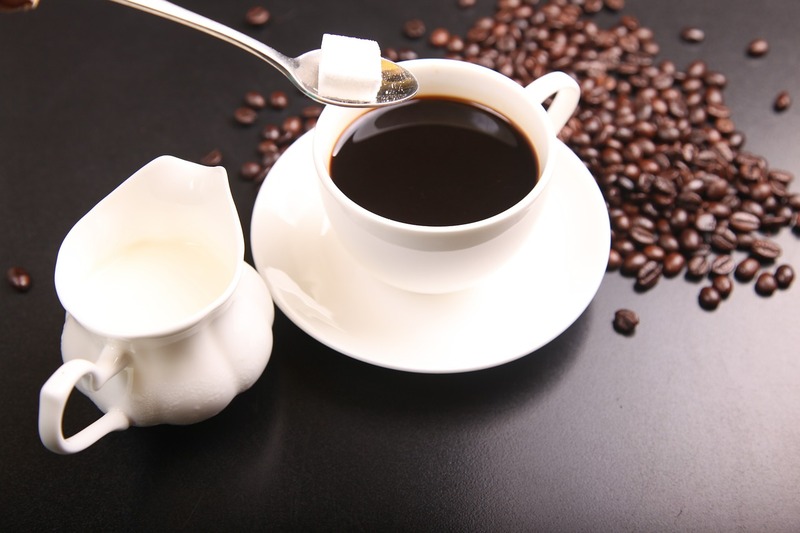 Coffee, just like other food and beverages, has its own benefits. However, if one takes more than what is recommended, some side effects can be experienced. This is a fact that is not only true about coffee but is also applicable to all the food that you eat. If you have included coffee as a part of your fast metabolism diet, you should be aware of its good, bad and ugly sides. Drinkers have a lesser risk of heart disease. Studies have shown that some of the causes of a heart attack are restlessness and stress. These factors can be dealt with effectively if you are going to drink coffee because it can help the body system relax. It can help increase neurotransmitters that can boost the mood and help relieve stress. As the body relaxes, the function of the heart also regularizes. It helps you burn fats. Caffeine is helpful in giving a person the energy needed for a workout. This can be proven by athletes and other people who are dedicated to keeping their body fit and healthy. When you drink coffee before hitting the gym, you will be able to gain the boost you need to burn those fats. It lowers the risk of death. Connecting it to a lesser risk of heart attack, coffee can lessen the risk of death as it makes the person’s brain more active and connected to his surroundings. There are also studies showing that people who drink coffee can avoid premature death caused by diseases. This is not a secret due to the fact that coffee can also help regulate the body system. It can cause insomnia and restlessness. Some people, especially those who are not used to drinking coffee, complain of experiencing difficulty in sleeping at night. And as a result of being up the whole time, it can also be a reason for you to feel restless. If you are not used to drinking coffee, you should stick to one cup per day until your body gets used to it. Drinking coffee in the afternoon is also not recommended for those who experience insomnia. It causes more forceful heart contractions. The caffeine content of coffee can increase your energy for the day. However, it can also be a cause of heart contractions. This happens when you drink more than the recommended measure. This is why you need to know how much your body needs. Affects nutrient absorption. Coffee can make you go to the toilet more because it is diuretic. It means that it helps drain water content of the body. And sometimes this can be dangerous because the body’s nutrient absorption is also affected. An overdose of coffee can kill you. If you make coffee a drug and make it the only substance you put into your body, it can be a reason for your death. From insomnia to restlessness, it can be a trigger for a heart attack if your addiction aggravates to dependency. Increases acid production. There are some people who are more acidic than the others. They are the ones who should be guarding the amount of coffee they are taking. Drinking a lot of water after having a cup of coffee can help you lessen the acid production. You should also consider eating a meal first before your first cup of coffee. Affects brain and central nervous system. The positive effect of coffee on the brain can change to a disadvantage if you are taking more than what your body needs. It can also affect your nervous system. This starts with not being able to sleep well, becoming restless and later on experiencing problems in retention and other functioning of the brain. The point in this presentation is for you to realize that drinking coffee in moderation is important. Don’t get me wrong, I love a good cup of coffee! Just know your limit because it is very easy to develop coffee dependency. Be responsible with what you are eating and drinking. Do not allow coffee to become a reason for your health degradation.